Malissa Netane-Jones, was born in Palo Alto, CA to Elenoa Ha’ungatau Netane (of Pangai Ha’apai, Tonga) and Tupou Lea’aevai Netane (of Ha’alaufuli/Ta’anea Vava’u, Tonga). She was raised in San Bruno where she attended public school K-12. She graduated from San Francisco State University with a Bachelor in Speech andCommunications with a minor in Political Rhetoric. She is the Director of Initiatives-Community and Local Government, at the Peninsula Conflict Resolution Center where has been for almost 10 years. In her role she applies her education and experience to managing multi-stakeholder community programs focused on violence and public health prevention throughout San Mateo County. For over 15 years Malissa has been dedicated to transforming communities through youth and community leadership development using restorative practices and communication strategies. 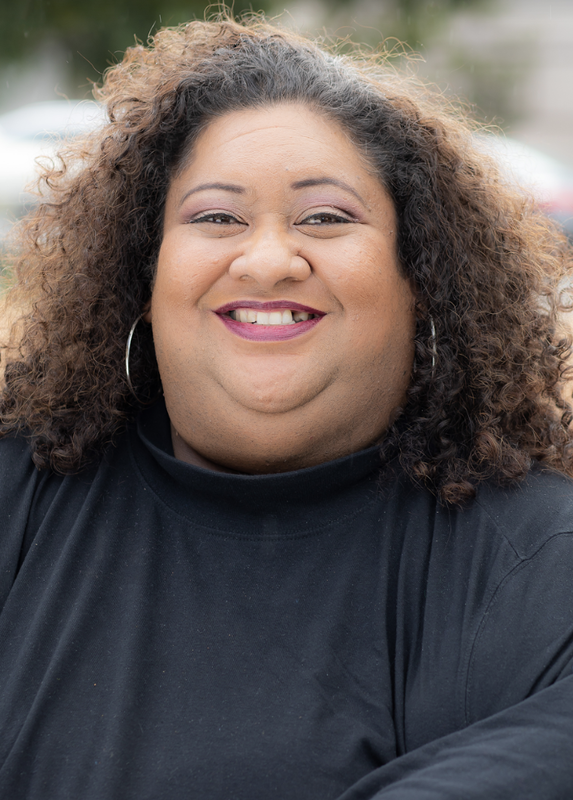 Her commitment to authentic engagement and collaborative problem solving using a cultural humility lens is illustrated through her key role in developing programs such as The Tongan Interfaith Collaborative, Mana afterschool program, Central County Prevention Partnership and the Strengthening Neighborhoods Project. Through these programs, she has developed an affinity to bridge local government and institutions with the residents to work collaboratively and redistribute power equitably. Malissa has received numerous awards for her leadership, including, the Gil Lopez Award from the Association for Dispute Resolution of Northern California for her work in reducing Gang Violence in the Peninsula and the Mayors Diversity Award from the City of San Bruno for her work with local Tongan at-risk youth. She is most proud of co-designing the annual Pacific Islander Violence Prevention Conference (PIVPC) that brings thought leaders, community and service providers together to listen, learn and share best practices to reduce violence among Pacific Islanders. The California Commission on Asian and Pacific Islander American Affairs honored the PIVPC in 2015, for its dedication to providing safety, support and promoting justice for victims of violence. She says her greatest accomplishment to this day, is receiving her MRS Degree when she married Todd Jones and is honored to help raise her nieces Lesieli, Siulolovao and nephew Tupou III.